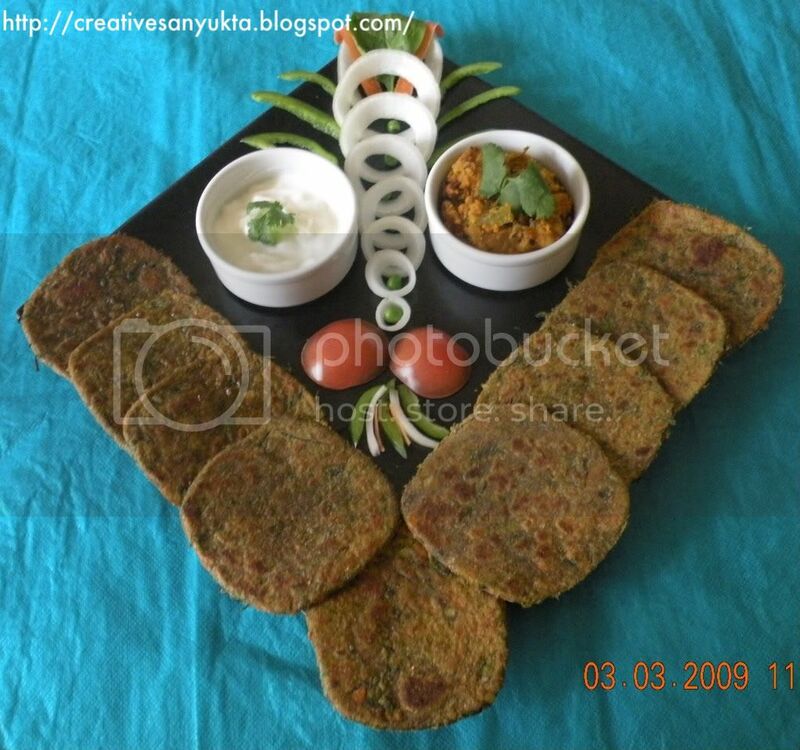 Thank you sooo much for participating in this event.. and for sending such lovely flat breads.. I m sure to give it a try to most of them gradually !! Flat bread’s being something I totally relish .. This event being my first one , I have spent more time working on the round up.. Guess its just a matter of putting it together….first ones are normally time consuming… I havent been able to visit blogs this week… coz of the round up ..
Will post the Round Up 2 in a few days! Mina Joshi from Authentic Vegetarian Recipes has sent 5 delicious flatbread’s..She was the first one to send her entries to this event!! 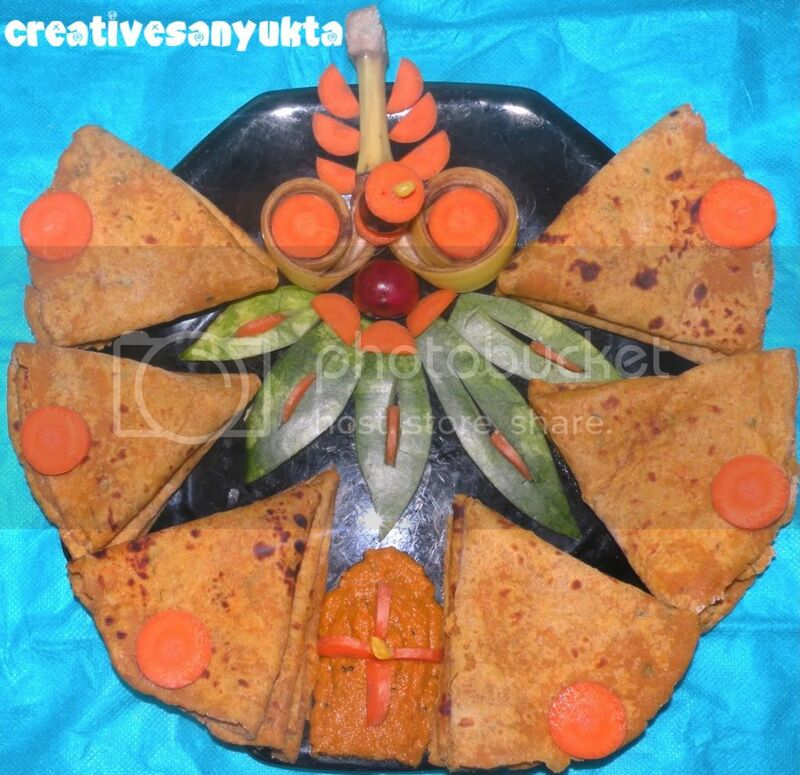 Priya from Priya easy tasty recipes is second ..in sending her entry!! thank you for sending it at quite an early stage!!! VIjitha Shyam ( known as VS to the Blogging world ) has come up with Sweet Poli..
UmMymoonah from Taste of Pearl City is here with Carrot Paneer Paratha’s. Love the Paneer ones.. Will try adding Carrot next time..
Nivedita , quite good in bring her N Karnataka Cusine.. makes her way with 4 authentic recipes. Rupali Jain ( North ki Rasoi Se) with her Nan . 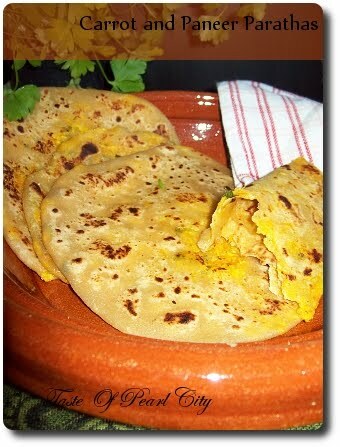 THanks for this recipe Rupali.. Bookmarked for my future try. 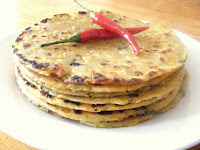 Mythree from Pakaja Recipes…is sharing Gobi Paratha too..
Heathy Stuffed Tofu Paratha’s , Brocolli Stuffed Paratha’s & Aloo Gobi Paratha’s travel a long mile from Super YUmmy Recipes! THanks Sathya . What transpired in two years??? Lovely and useful collection. All the recipes are good and worth giving a try. Thanks for the great idea and sharing the post. Wowwwwwwwwww.. Gr8 roundup.. Wonderful job dear !! Wow, wow wow!!! I am loving all of these:) I am sorry dear, i did not send any..few in pictures are still in pictures..very lazy to do a post and there are other things that take up my time too. Wow wonderful round up sandhya !! Very helpful recipes. Waiting for next round up. I just have one suggestion..It'll be convenient if you could enable the hyperlinks to open up in a new window. I guess you have disabled the right click on your blog, so whenever I want to click a link, it takes me away from your page without having looked through the post completely. Its just a suggestion!!! Have a great day! Thank you for this wonderful roundup, will wait for the second one. nice round up,so many varieties of paraths.